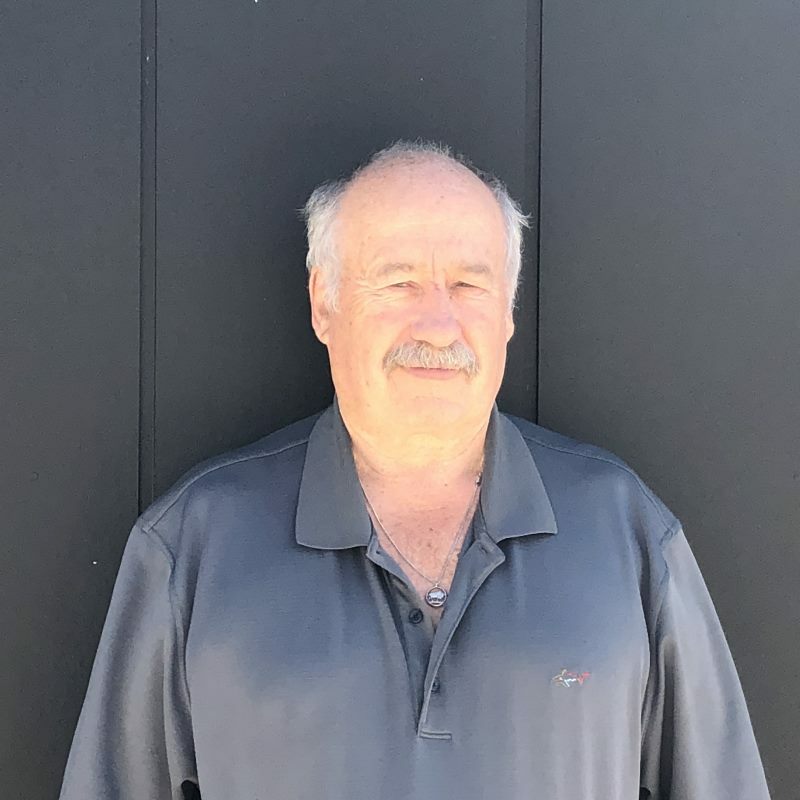 David has been involved in many areas of aviation from flying small aircraft to exporting chickens on International Airlines and enjoys flying as a private pilot. He is probably better known as the chicken man as he has been in the Poultry Industry for 40-plus years. He is focused on ensuring we maintain a Taranaki-based Air Ambulance service for Taranaki people. David, his wife, their children and grandchildren live in New Plymouth.